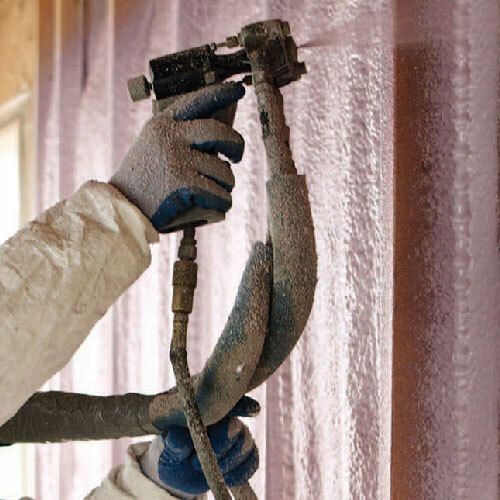 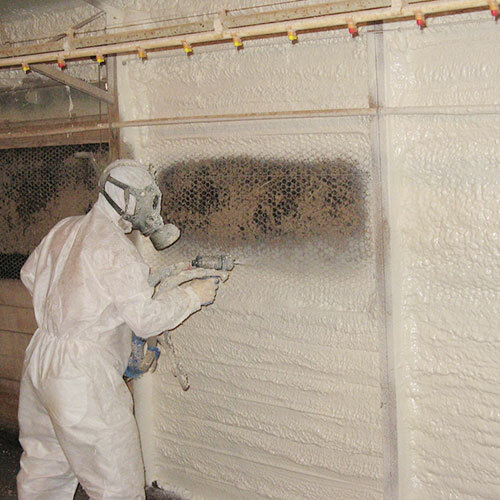 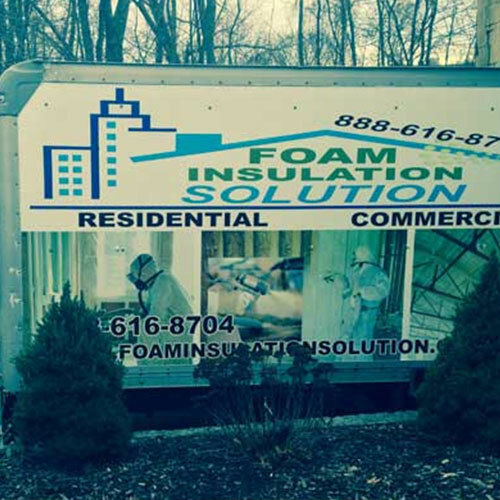 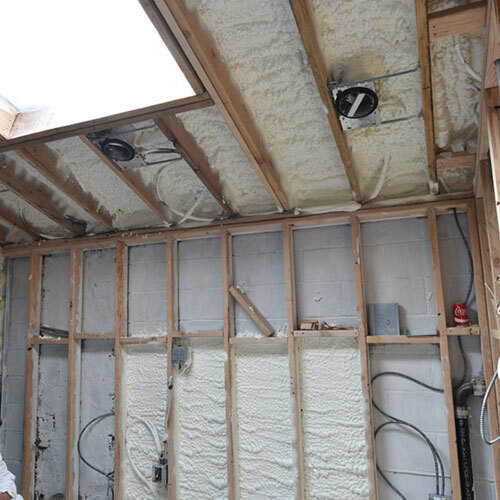 Foam Insulation Solution offers complete spray foam installation for both residential and commercial properties in Plainview as well as several areas across New York and New Jersey. 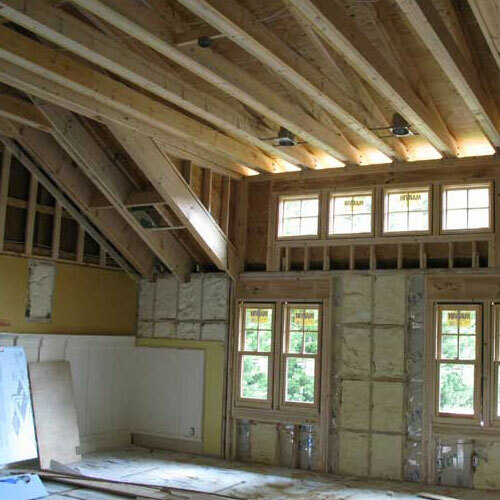 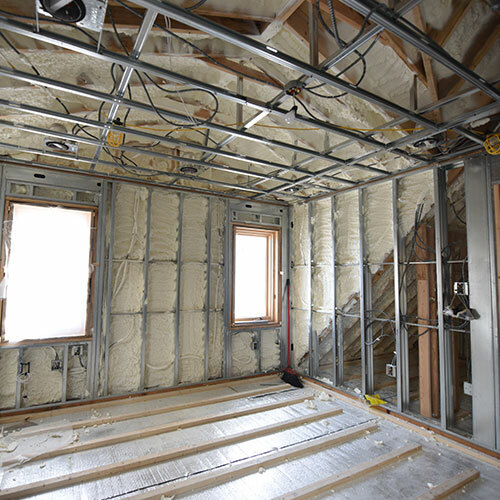 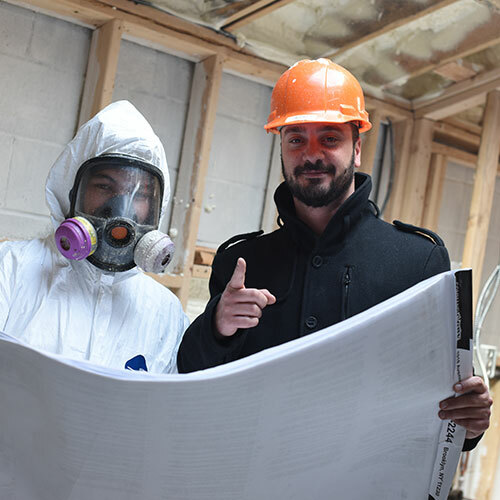 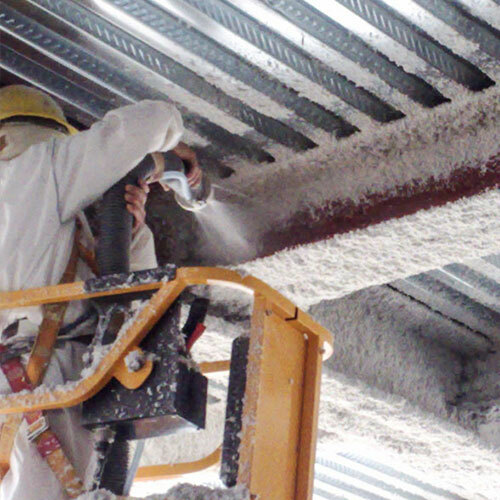 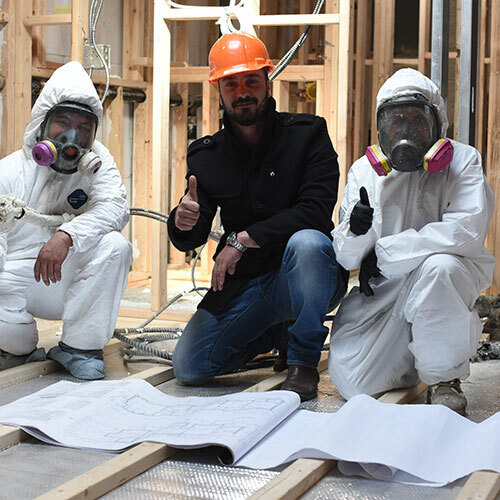 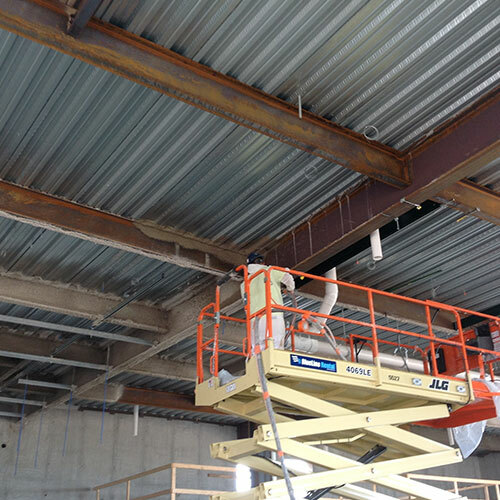 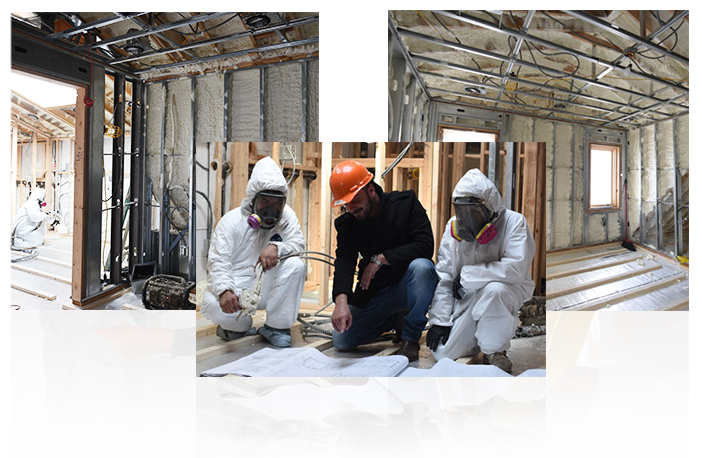 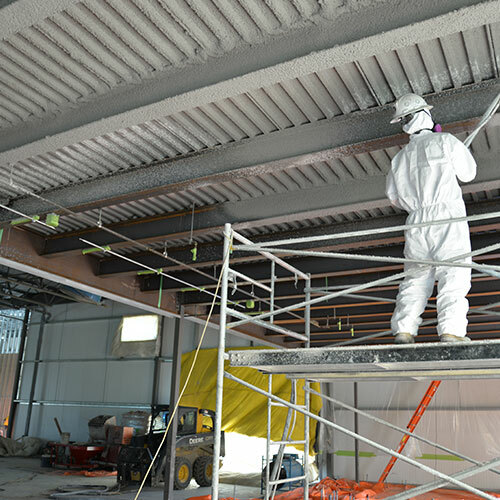 Our services include insulation, fireproofing, sound proofing, spray applied fireproofing and steel beam insulation. 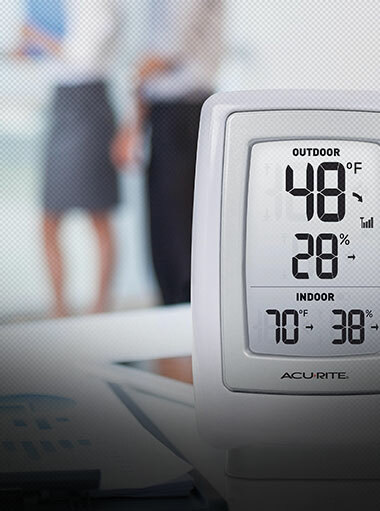 Each of our products and services is specifically designed to protect your property from the outside elements and create a more energy efficient environment throughout your home or business interior. 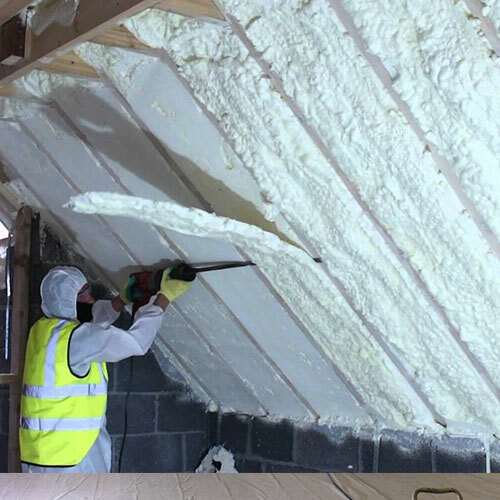 Although you may have a general knowledge of what spray foam is, what you may not know is how it's distinctive features give it an edge over other types of insulation. 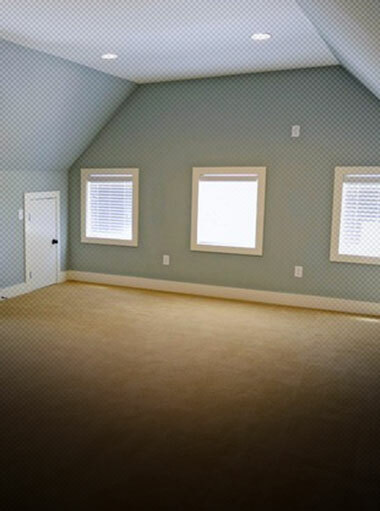 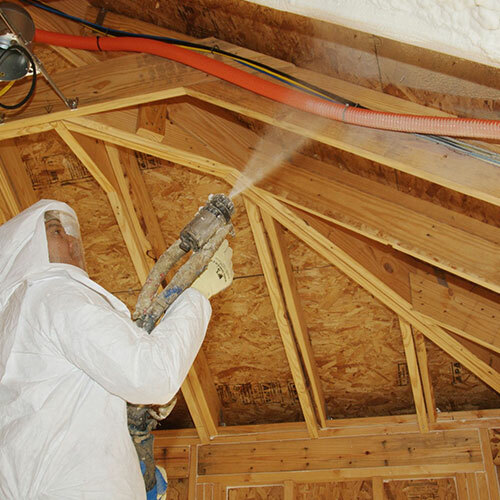 When applied to walls, ceilings, or floors, spray foam expands on contact. 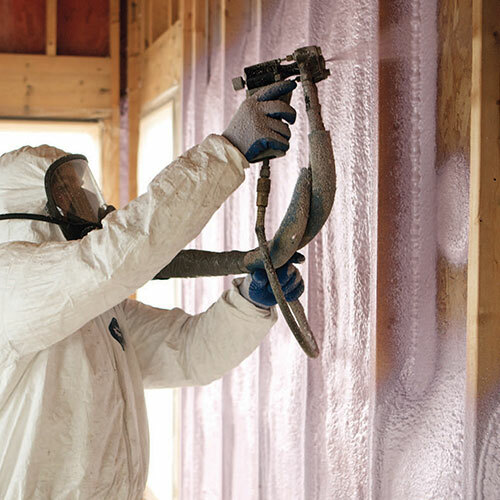 Its ability to expand allows it to seal cracks, holes, and other hard to reach places that fiberglass insulation does not have the capacity to do. 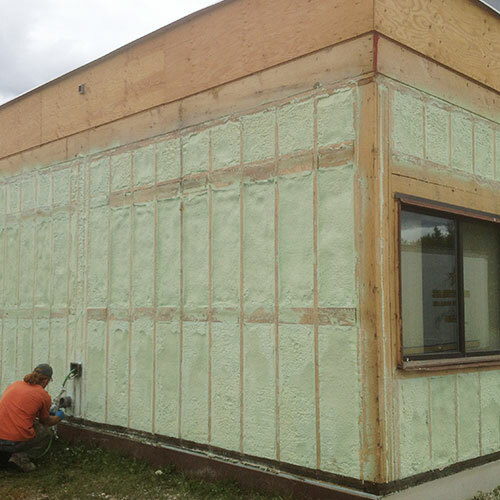 The result is an air and watertight barrier that shields your building all the way around. 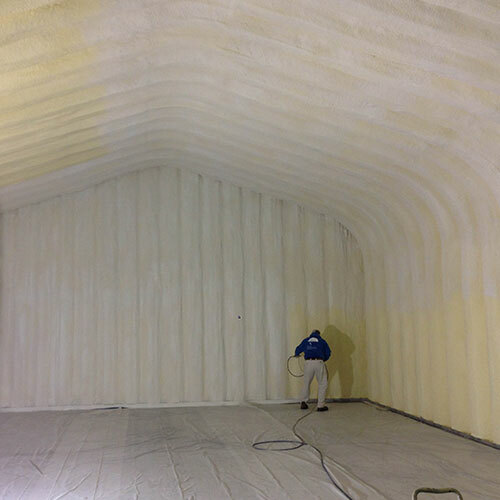 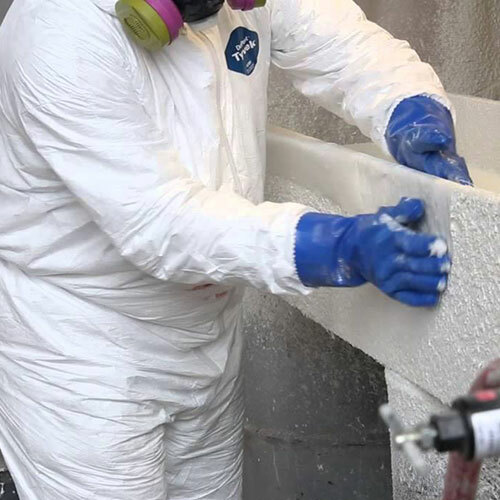 With spray foam, there is no cutting sheets or rolling out fiberglass. 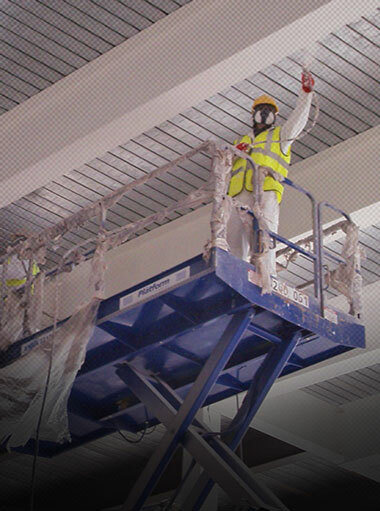 It can be sprayed both short and long distances in some of the hardest to reach areas around your building. 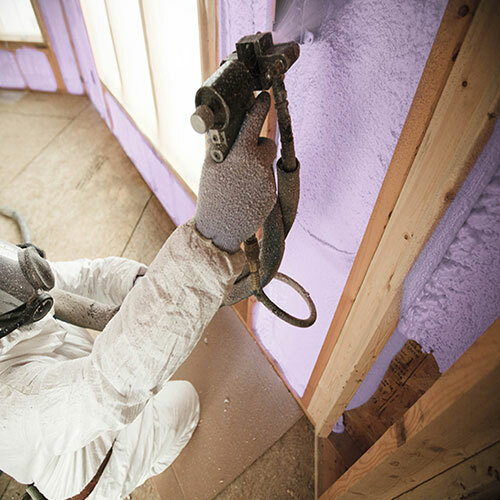 It is less labor intensive and takes less time to implement. 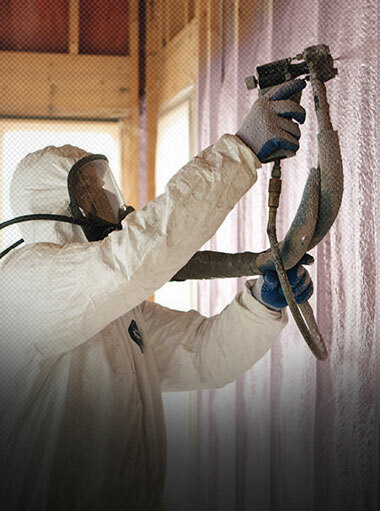 On average, spray foam can last (or outlast) the life of your home. 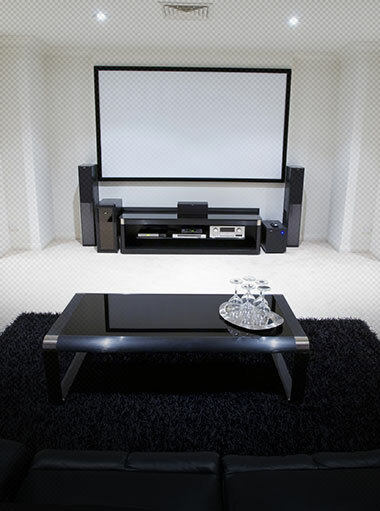 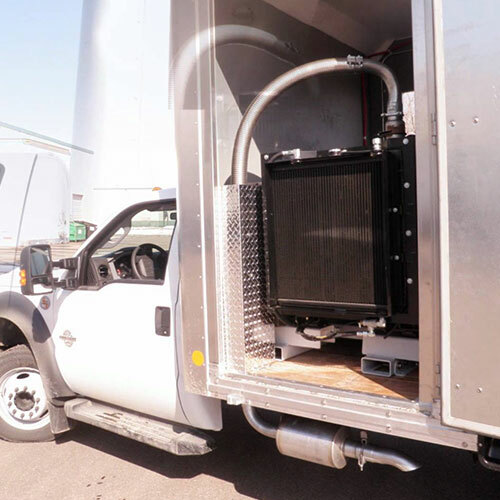 Once it's installed, it performs well over an impressively extended period. 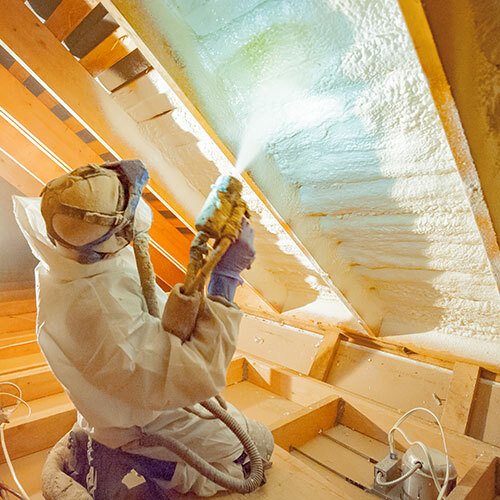 Spray foam can be used in almost any type of commercial or residential structure because it meets or exceeds all New York and New Jersey building codes. 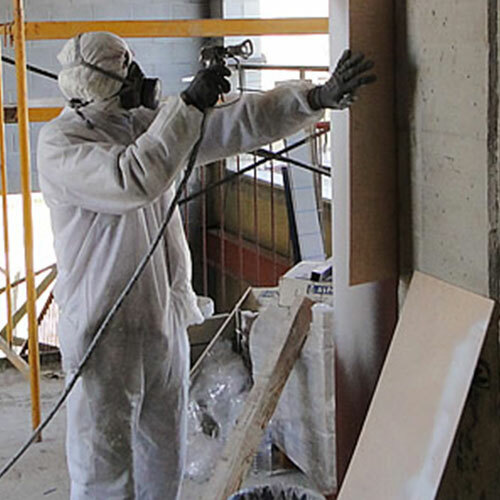 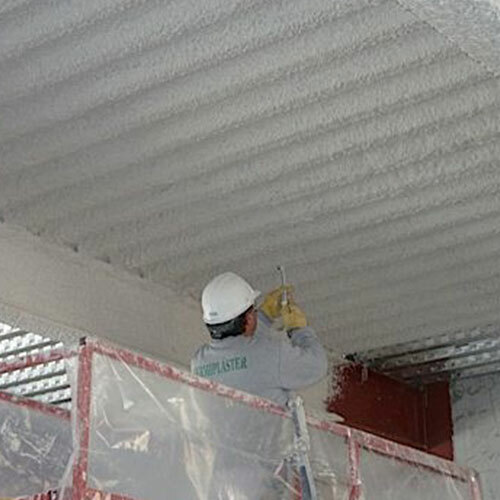 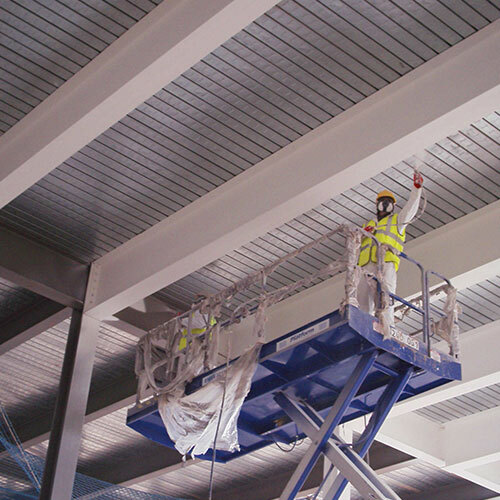 Intumescent Fireproofing Paint and Intumescent Fireproofing Coating are similar to foam in that they are sprayed on any surface and can expand on contact. 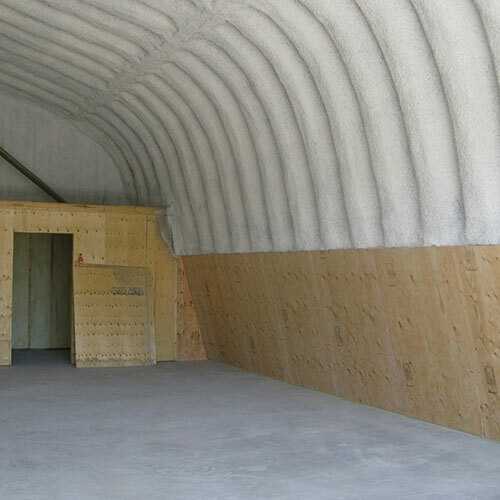 This type of material is specially designed to be a flame retardant in the event of a fire. 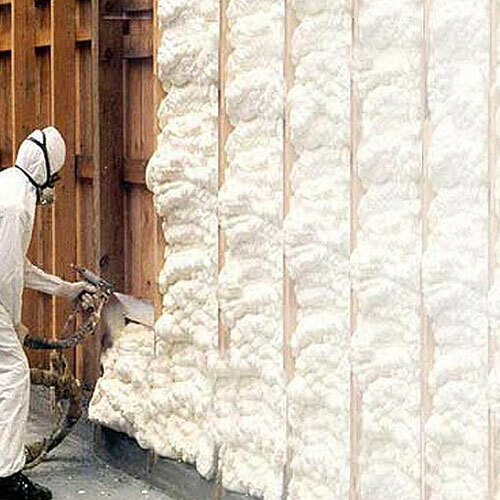 Just like spray foam, it is a more affordable, smart choice that works well in commercial and industrial room environments.